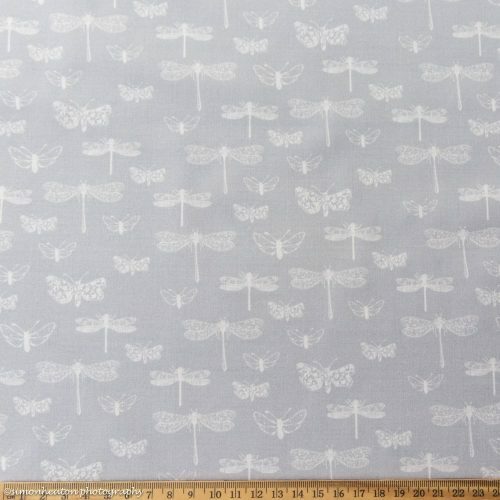 View basket “Embroidered Cotton Voile Dress Fabric- Pineapples” has been added to your basket. What is Cotton Lawn fabric? 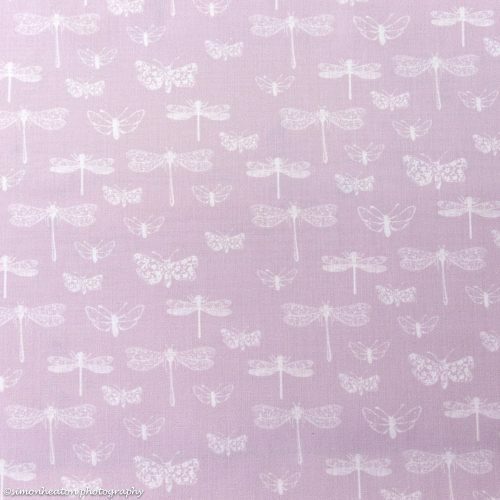 Cotton Lawn fabric is a plain weave material made from fine combed cotton threads. 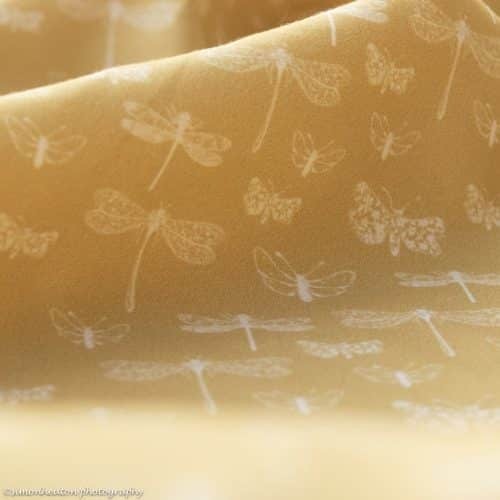 Because it is woven very closely it creates a smooth, even surface on the fabric. 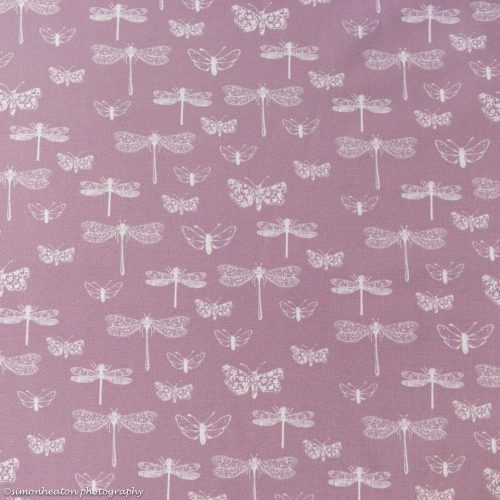 It drapes nicely and is a lightweight, breathable dress fabric. 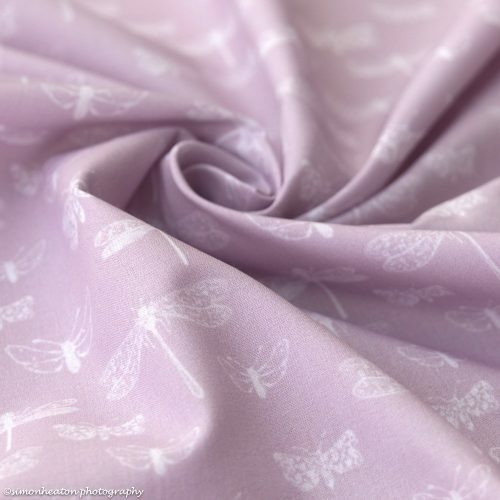 What is Cotton Voile fabric? 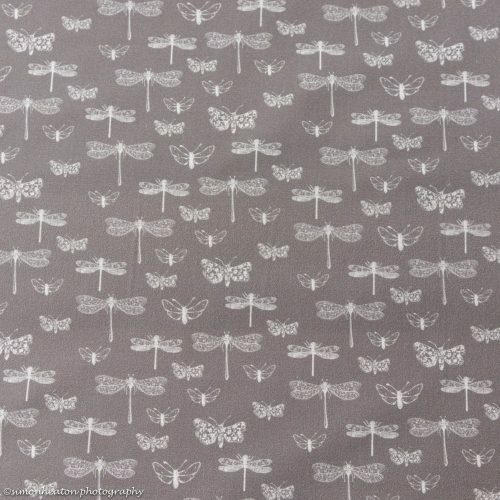 Generally speaking, Cotton Voile is fairly similar to Cotton Lawn but is lighter in weight and more sheer. 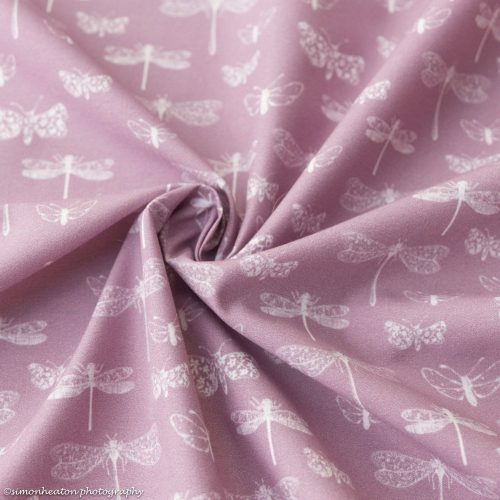 What is Cotton Poplin Fabric? Poplin is a durable, lightweight cotton. It’s not dissimilar to quilting cotton, though of a lighter heft and less prone to creasing. Cotton Poplin has a distinctive ribbed texture because it is made from two different thicknesses of yarn in a plain, tight weave. 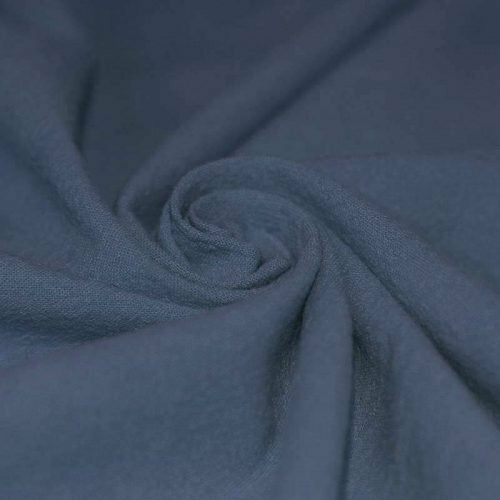 It is a lightweight, cool fabric with an easy drape, but is also quite strong. 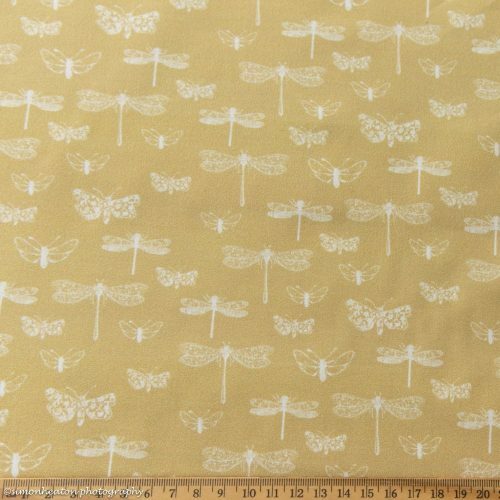 It is perfect for sewing dresses, shirts, tops, shirts, tunics and children’s clothes. 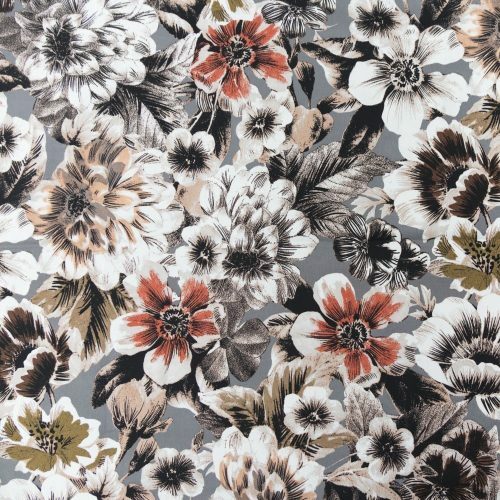 What can I sew with these fabrics? 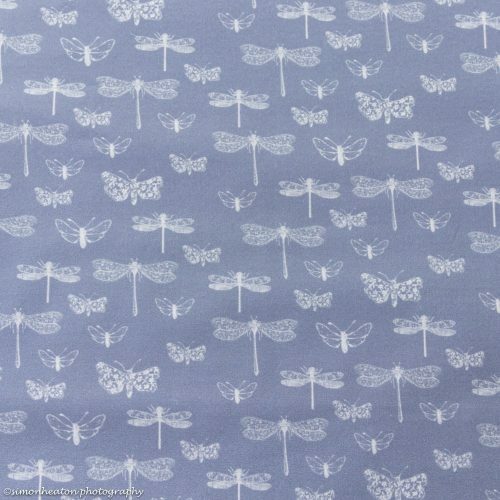 You can make lovely dresses, tops, blouses, skirts and children’s clothes with these fabrics. Additionally, they are particularly good for summer wear because they are so soft and lightweight. 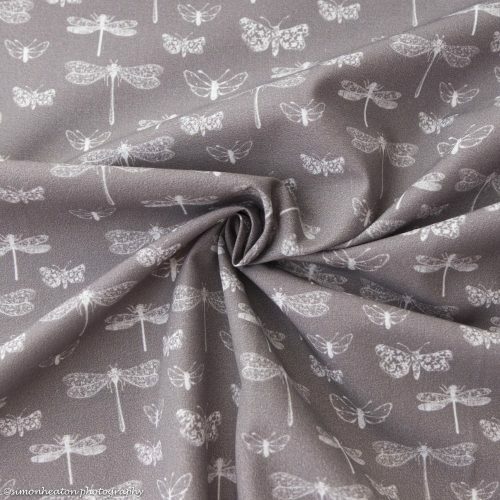 Cotton Lawns and Cotton Poplins both resist wrinkles fairly well and our latest additions, printed Stretch Poplins are a great choice for comfortable stylish clothing. Wash at 30˚ using non-bio liquid and wash the fabric before cutting and sewing, as it is likely to shrink a little. Iron using the appropriate setting for cotton on your iron. Hang to dry naturally or tumble dry on a low setting. 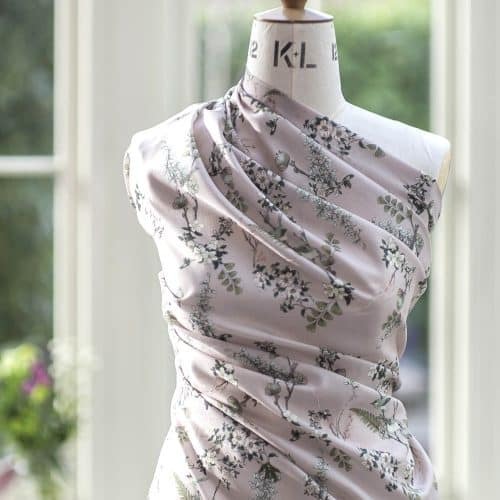 Any tips for sewing Cotton Lawn and Cotton Poplin? • Although these fabrics don’t shrink as much as the heavier cottons, we still recommend that you wash them before cutting and sewing. • Use a 9 or 11 needle to decrease the chance of leaving holes in the tight weave fabric. Cotton is a natural fibre that comes from the seedpod of the cotton plant. Cotton is the most popular fabric in the world (outselling all others) for many reasons. Firstly, it is easy to care for. 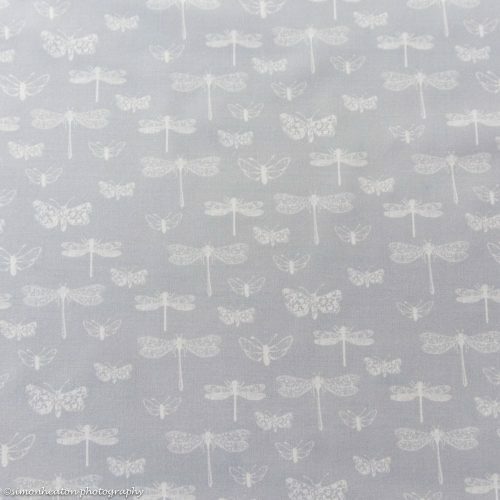 Secondly, this fabric ‘breathes’ so is comfortable in hot, humid weather. As the body perspires, the fibres absorb the moisture and release it on the surface of the fabric, so it evaporates. Finally, in cold weather, if the fabric remains dry, the fibres retain body heat so keeping the wearer warm. 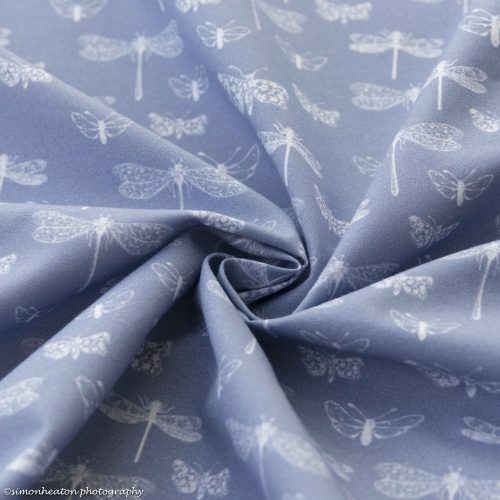 Dragonfly Fabrics stock a wide selection of gorgeous printed Cotton Lawns and Cotton Poplins – ranging from traditional florals to modern abstract designs. 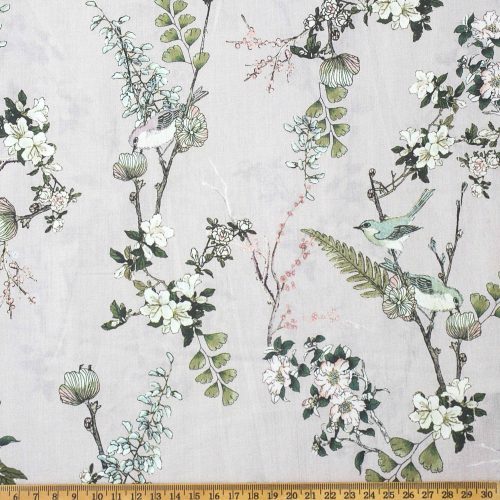 We have a particularly nice selection of beautiful Lady McElroy Cotton Lawn fabrics in attractive prints.